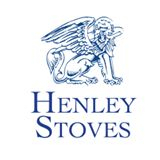 The Apollo is the newest inset stove addition to the Henley Stoves range. 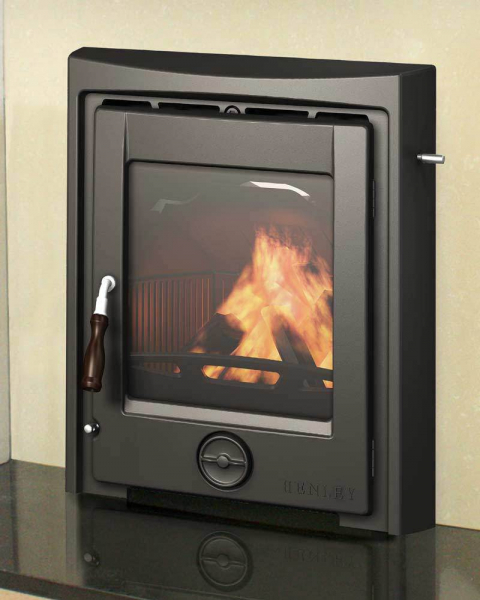 Its is a multi-fuel stove that will suit any interior and packs an impressive 5kw to the room. It has an efficiency of up to 76% and is equipped with the latest in cleanburn technologies.